Cebu cable car system will be set up in Cebu—soon! The mass transport system was formally introduced to the public through a presentation in one of Cebu’s hotels in late 2018. 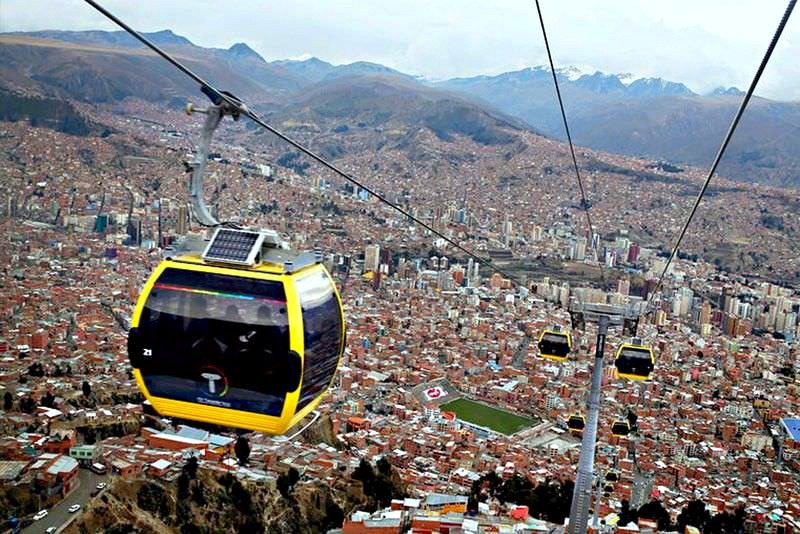 The cable car system, called the Arial Ropeway Transit (ART) was introduced thinking that it would ease the traffic congestion issues in this busy city. This transport system is expected to complement the other mass transport system, such as the Bus Rapid Transit (BRT) and the proposed Light Rail Transit (LRT) which are expected to be established across the capital city. Feasibility studies on setting up the cable car system in Cebu has been conducted in Cebu City, Lapu-Lapu City, and Mandaue City as they are the most congested and busiest route in this central Philippine province. 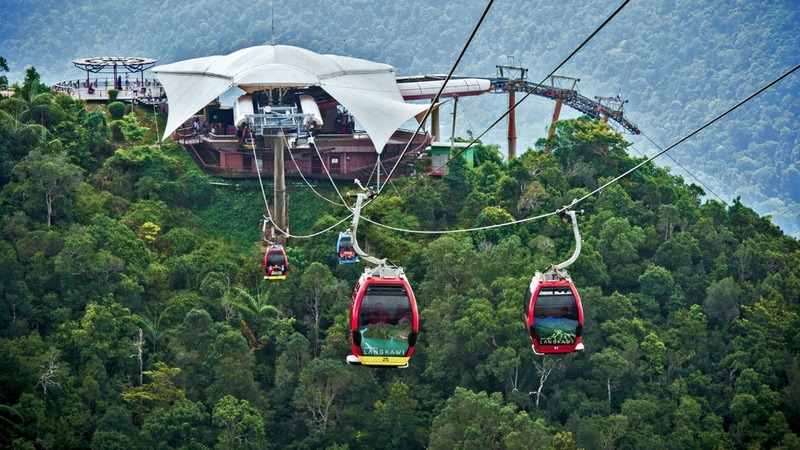 The idea for Cebu Cable Car system was first introduced to Cebu in 2014 by Doppelmayr. The Austrian-Swiss company is a technology and market leader in cable engineering which runs production plants in more than 40 countries. Doppelmayr produces cable cars, gondolas, chairlifts, surface tows for ski, amusement parks, and other related systems in almost 100 countries. The company has already constructed ART in La Paz, Bolivia and other installations in several countries. According to experts on ART, the cable car system has a “capacity of 4,000 per hour per direction, or equivalent to 200 jeepneys per hour.” (www.sunstar.com.ph). Each car or ‘cabin’ can ferry up to 10 passengers and moves with a speed of 22 kilometers per hour. Around 4,000 passengers will be ferried per hour for each direction. In terms of cost, each kilometer will cost between 20 and 30 million US dollars. The fare per person will also be determined through the results of the pre-feasibility study. The pre-feasibility study (PFS) is ongoing and is expected to be completed by the end of 2019. The PFS will determine the expected cost of construction as well as the strategic locations of stations and lines. The implementation of Cebu cable car system (ART technology) will be most probably carried out through a Public-Private Partnership (PPP), according to Fortunato Sanchez Jr, president of Socor Construction Corporation. The more recent progress on the proposed ART was discussed for Mactan Cebu International Airport (MCIA) and Mandaue City. This is planned to shorten the time travel to and from the airport. The MCIA executives and Socor Corporation seriously discussed the possibility of easing the traffic problem. They also will invite other relevant stakeholders that can support the plan including the businesses (e.g. malls), Philippine Economic Zone and the Armed Forces of the Philippines. The putting up of ART is faster than constructing the other mass transport systems including the BRT and LRT. Besides, it would only take about more than a year or two to put up the system with varied car sizes. The mass transport system will not only ease the traffic congestion issues but also more environmental and less stressful to both the environment and people. I am excited to ride this new transport system, and hopefully, it will be realized soon.